The end of the year is associated with many traditions and rituals. Come to our Study Czech Friday lesson, experience some of them and practise your Czech at the same time. After the lesson – celebrate the end of the year 2015 with us. 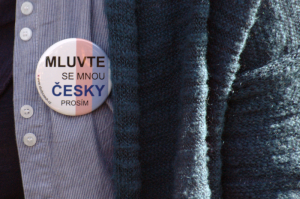 Give your loved ones a possibility to speak and understand Czech. Give them our Czech course.